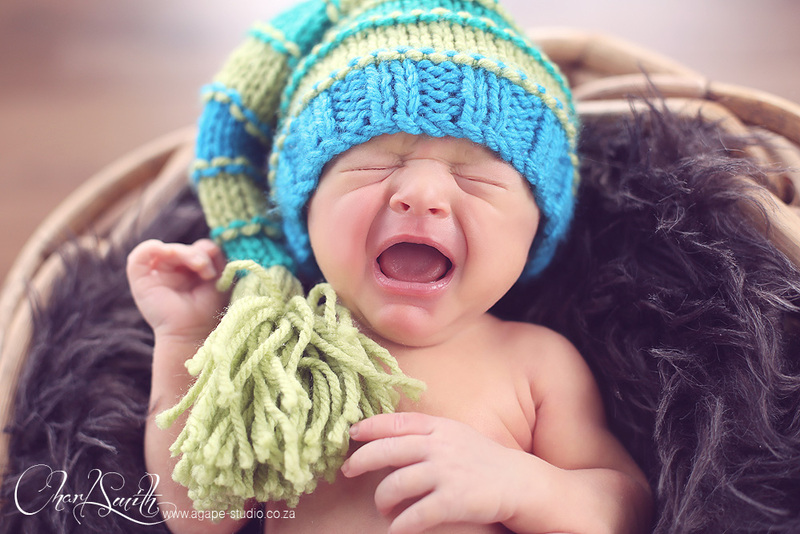 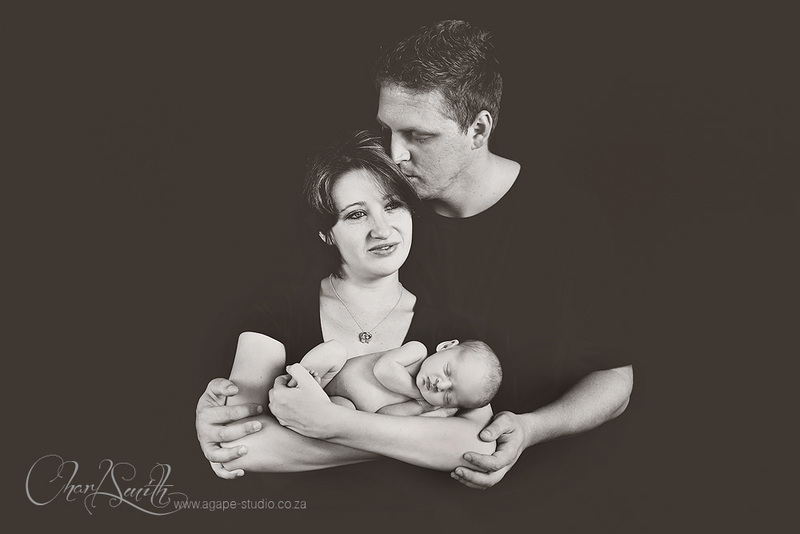 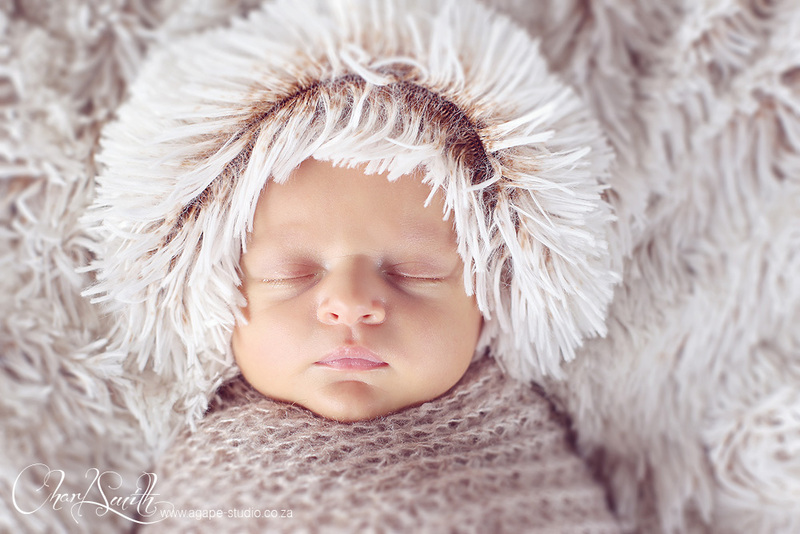 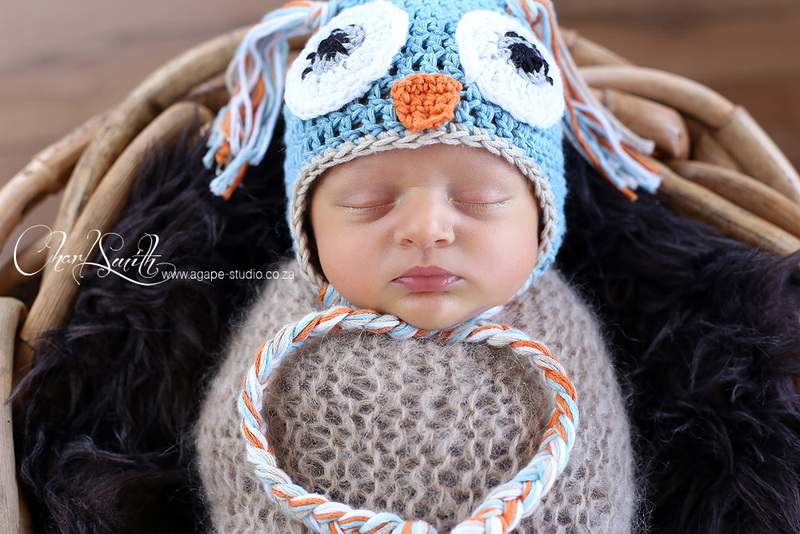 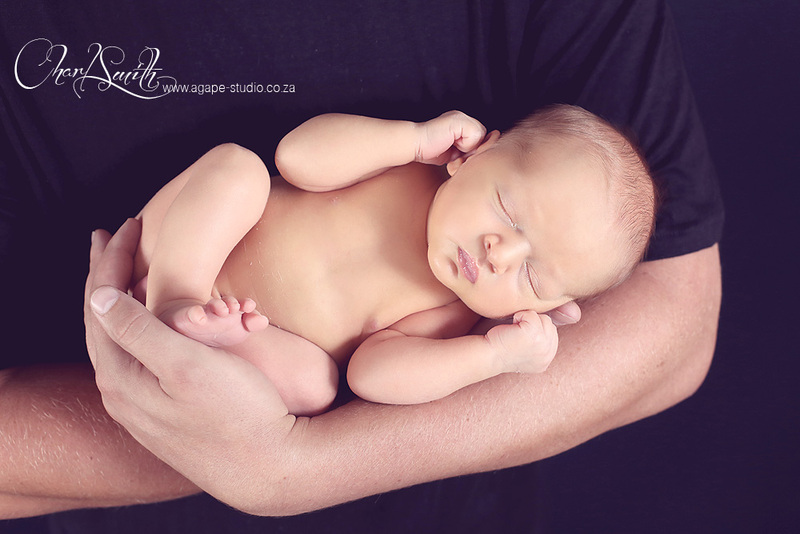 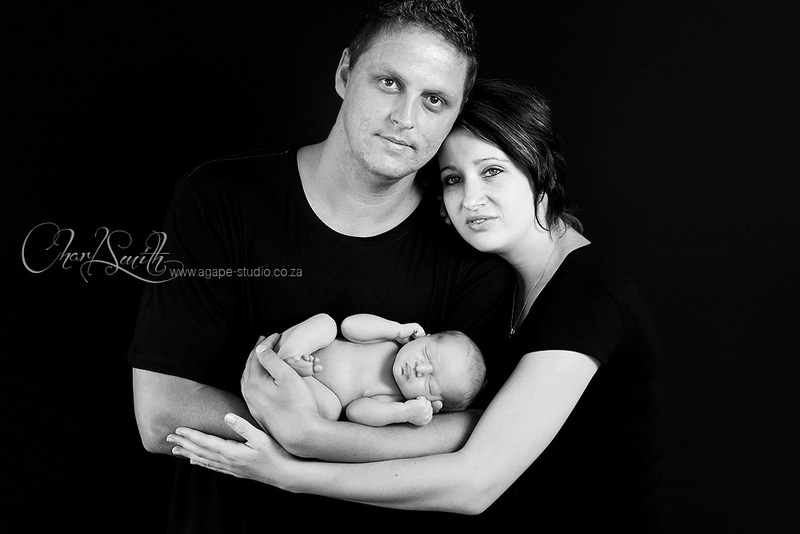 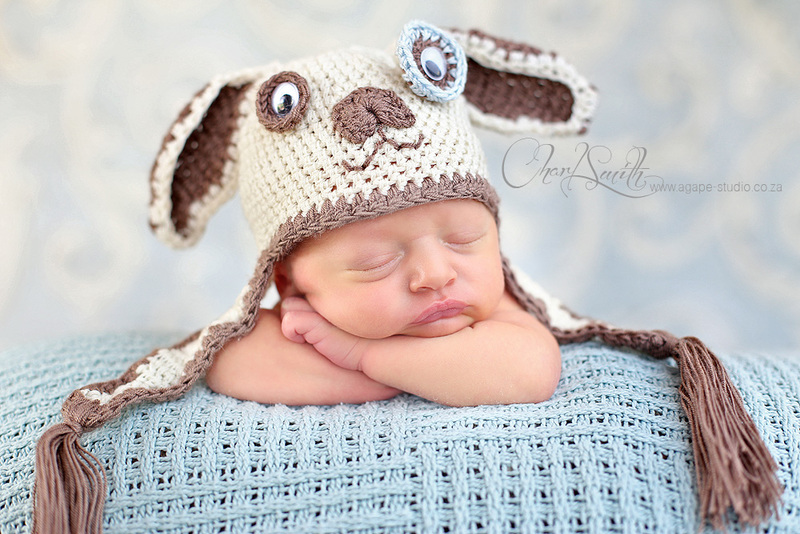 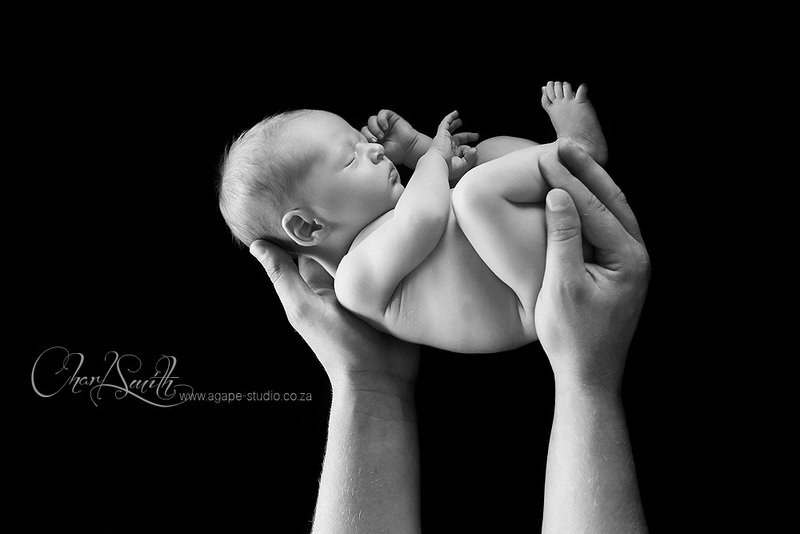 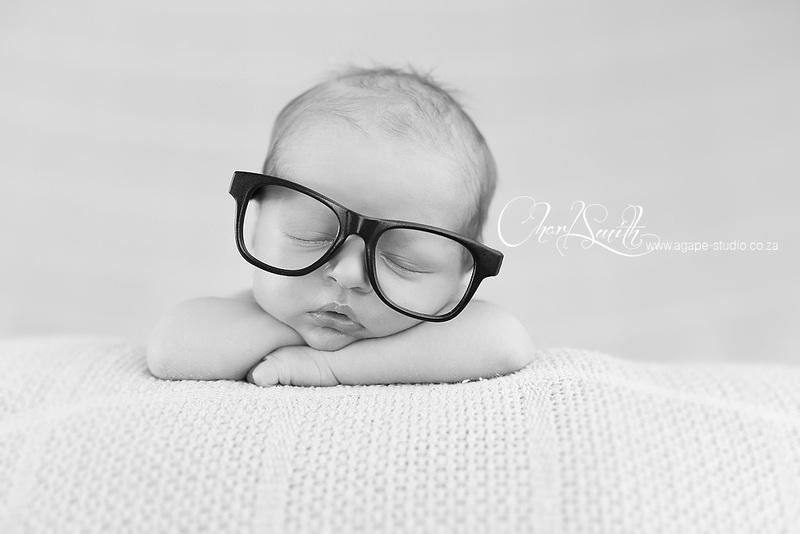 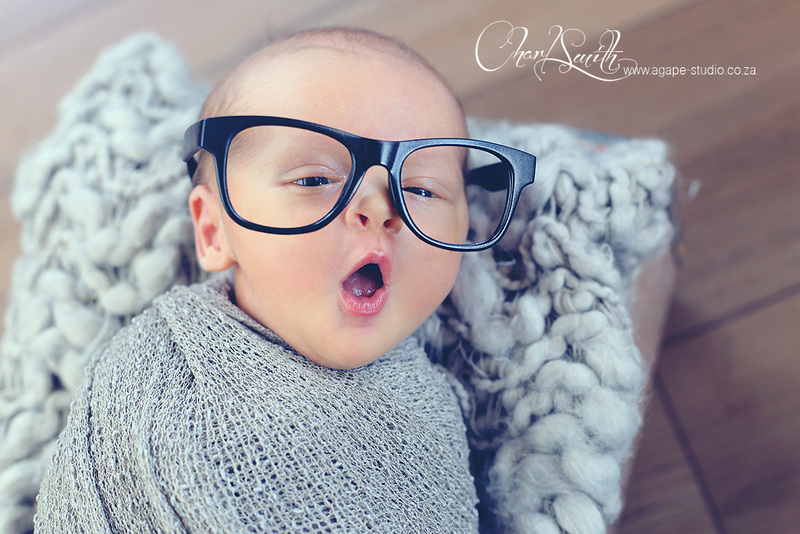 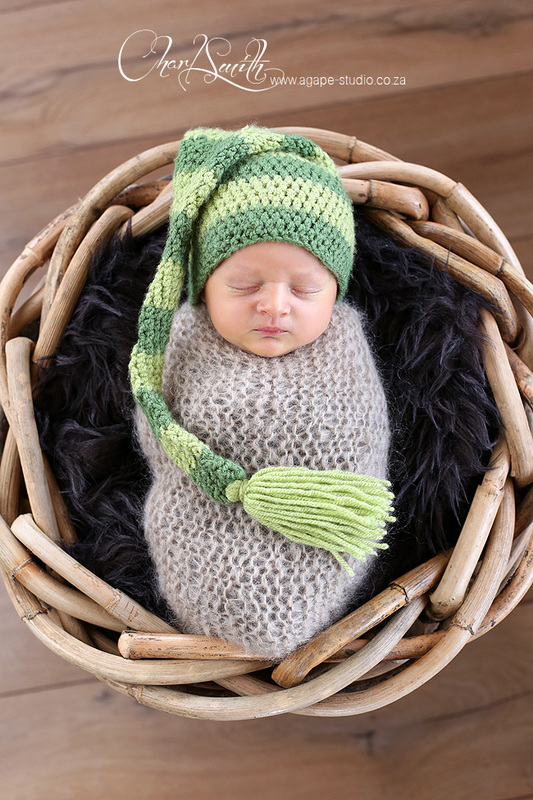 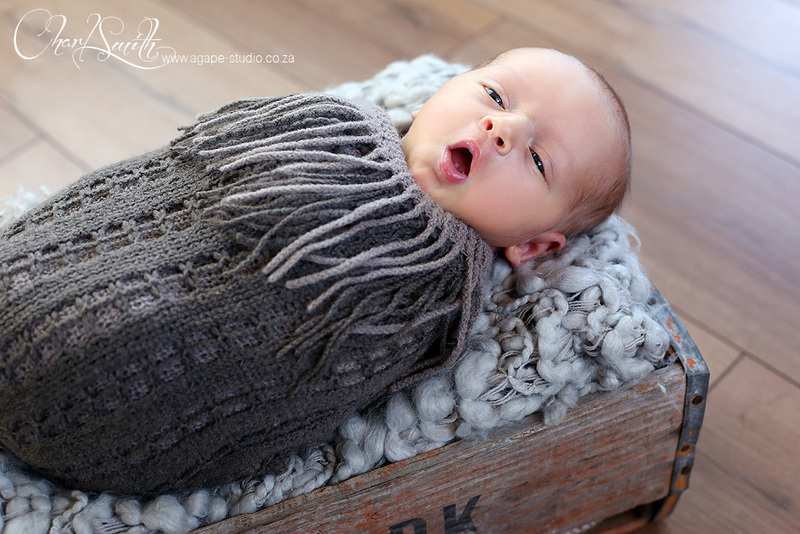 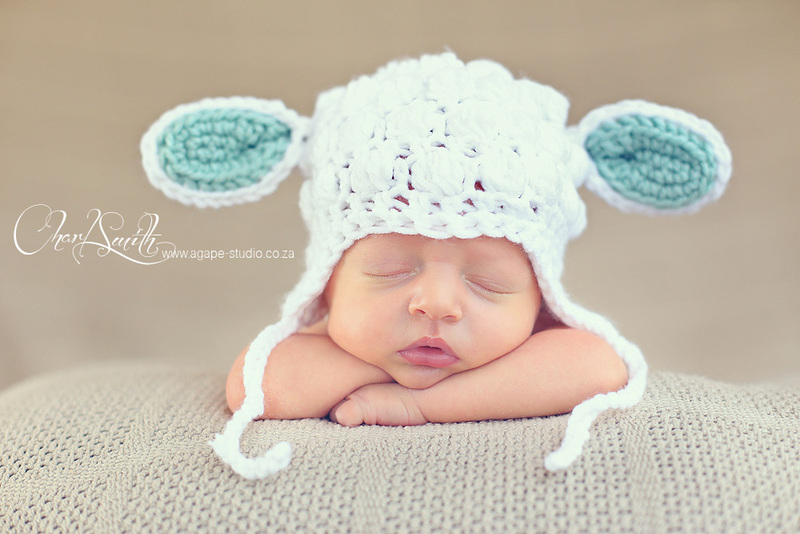 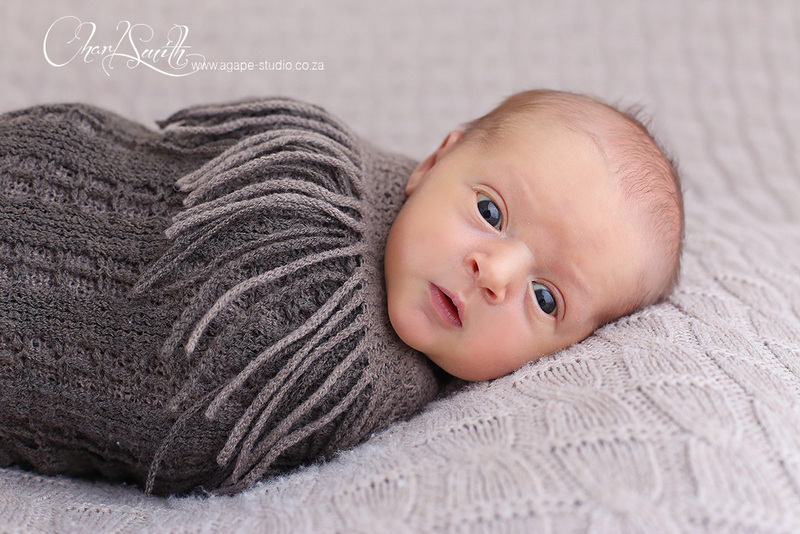 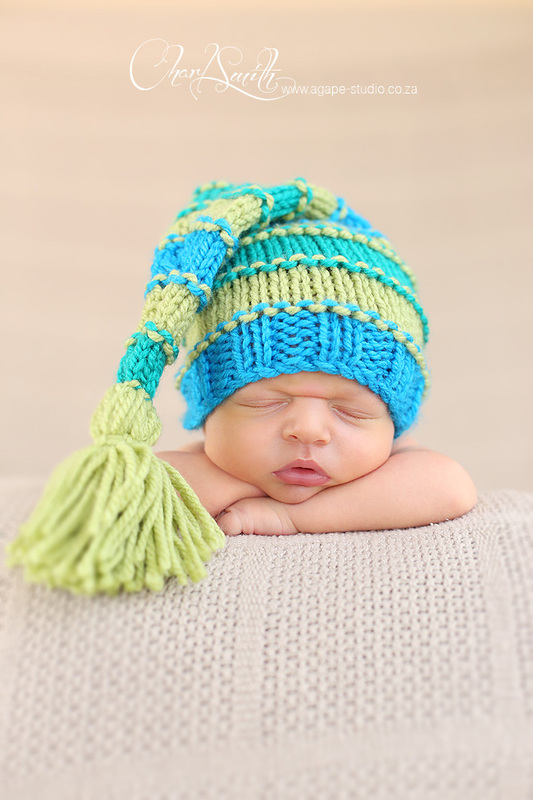 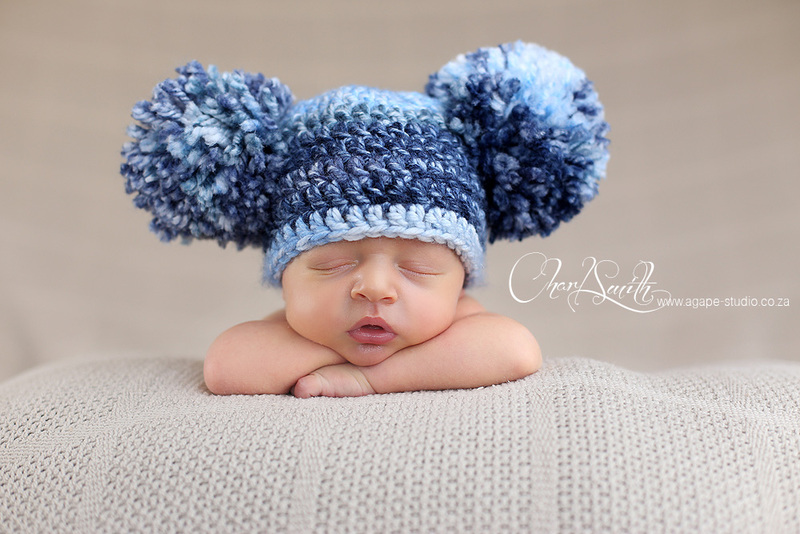 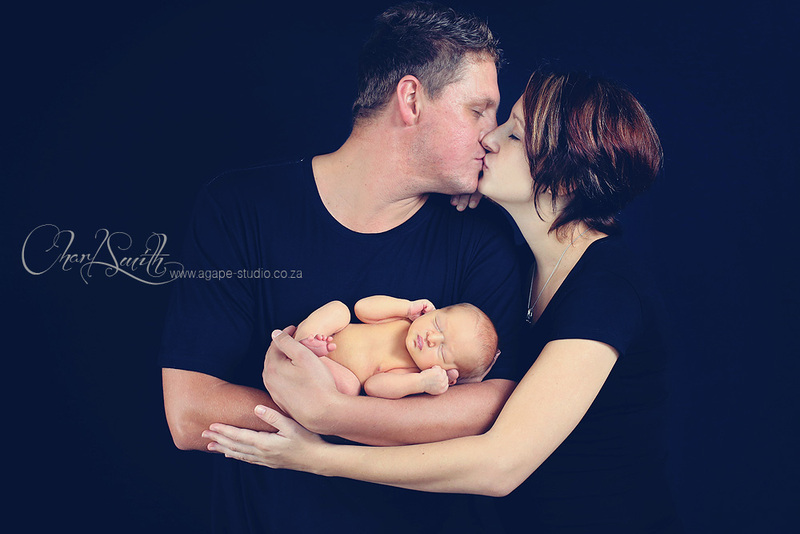 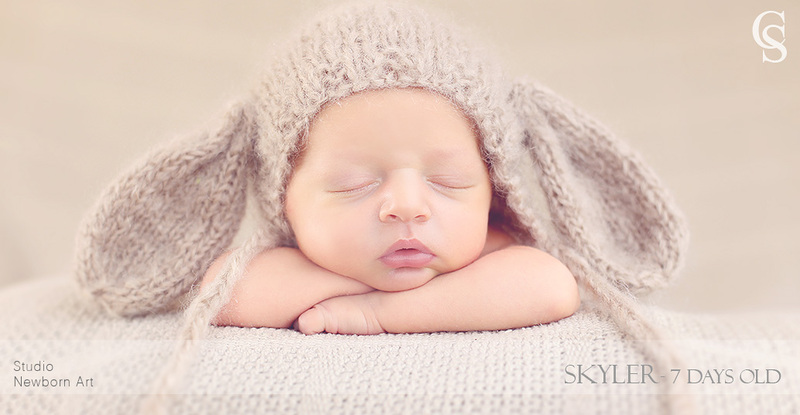 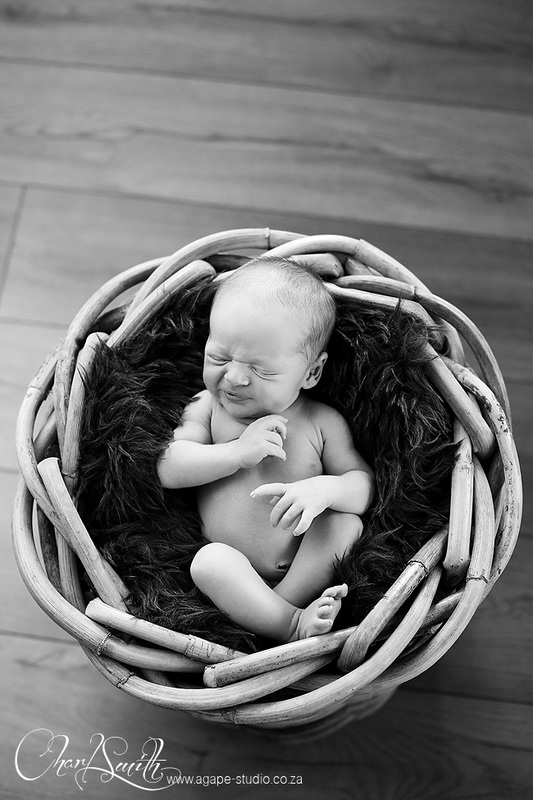 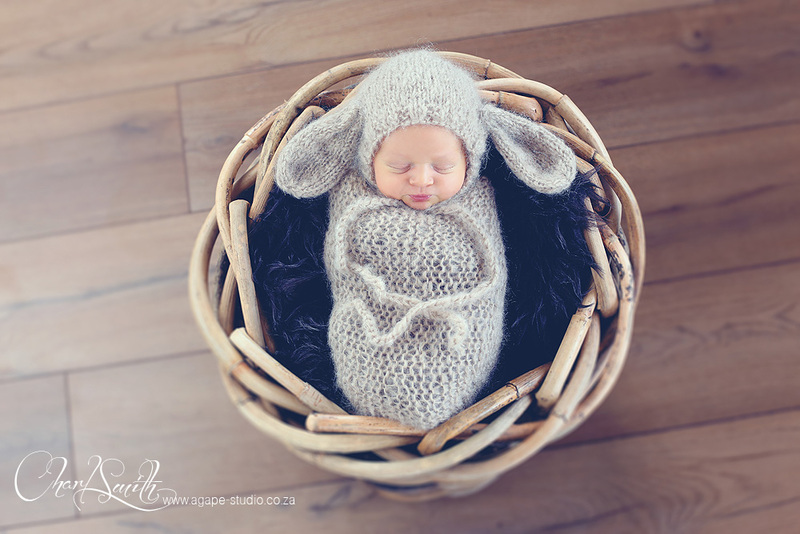 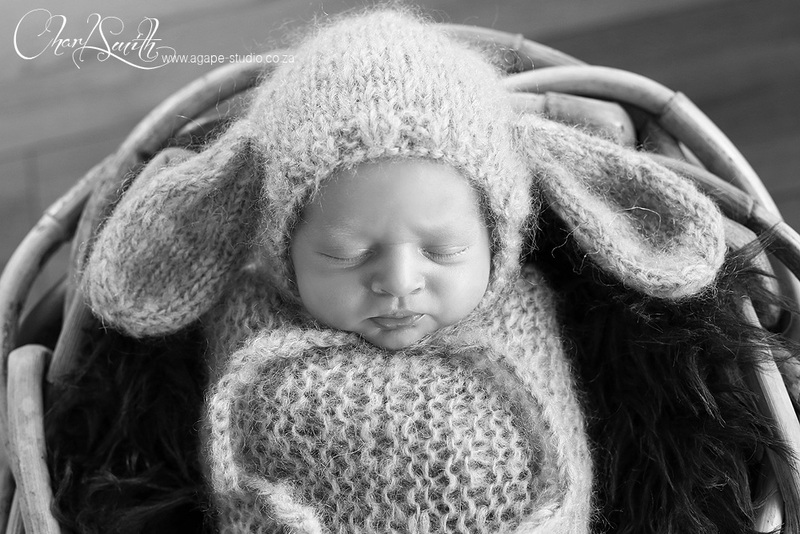 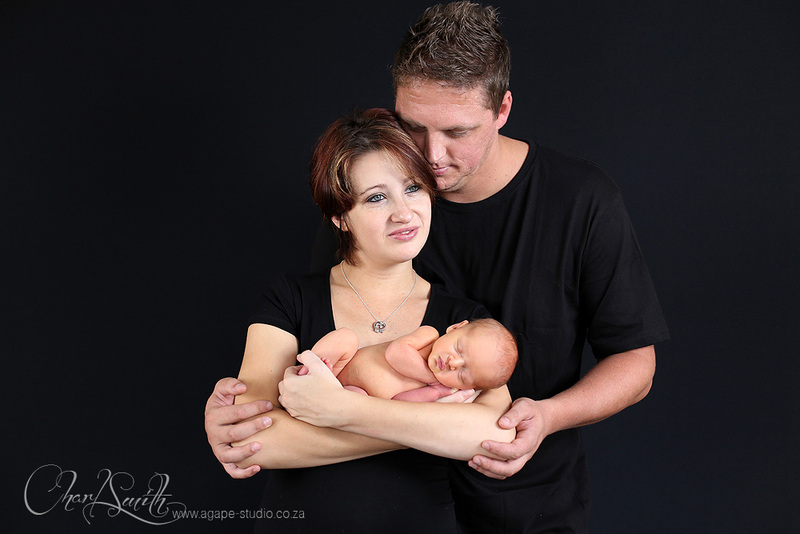 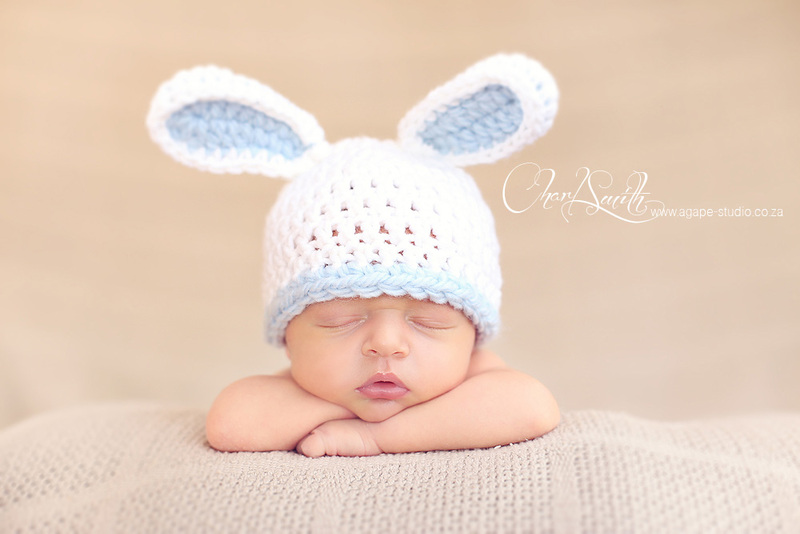 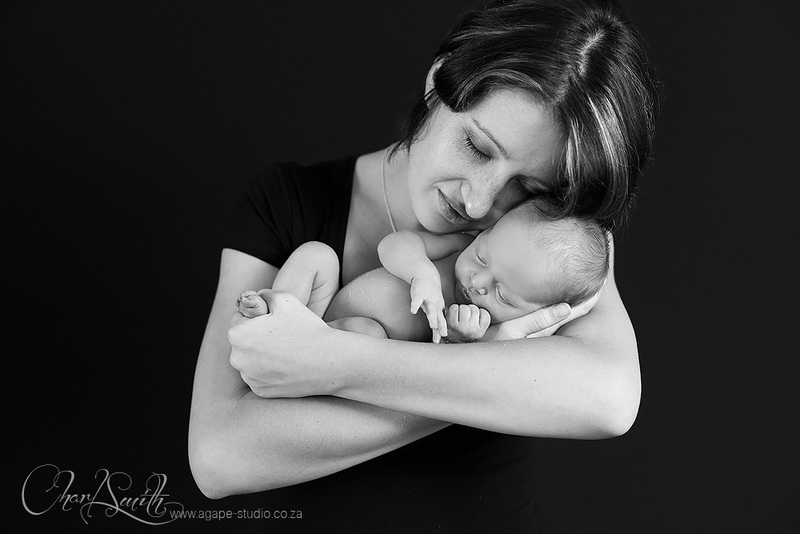 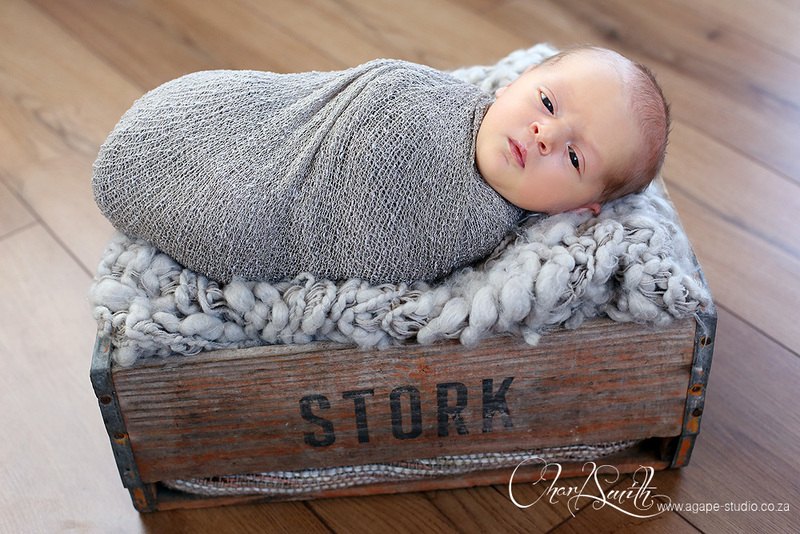 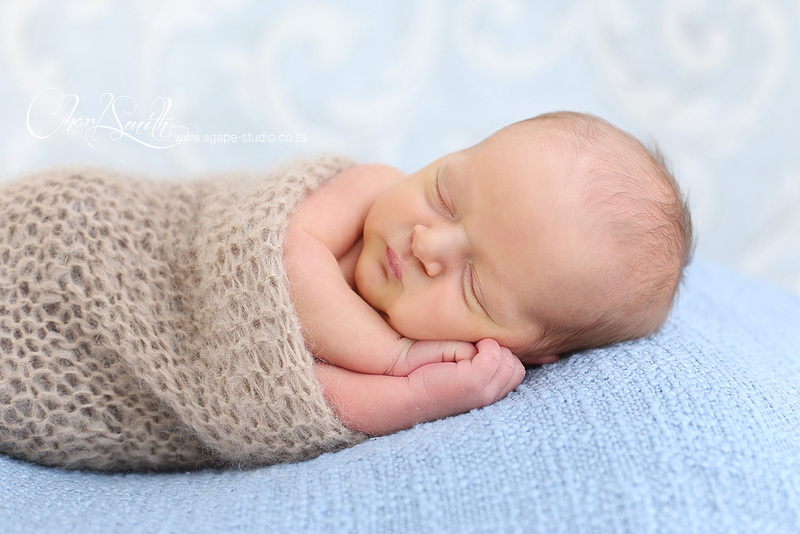 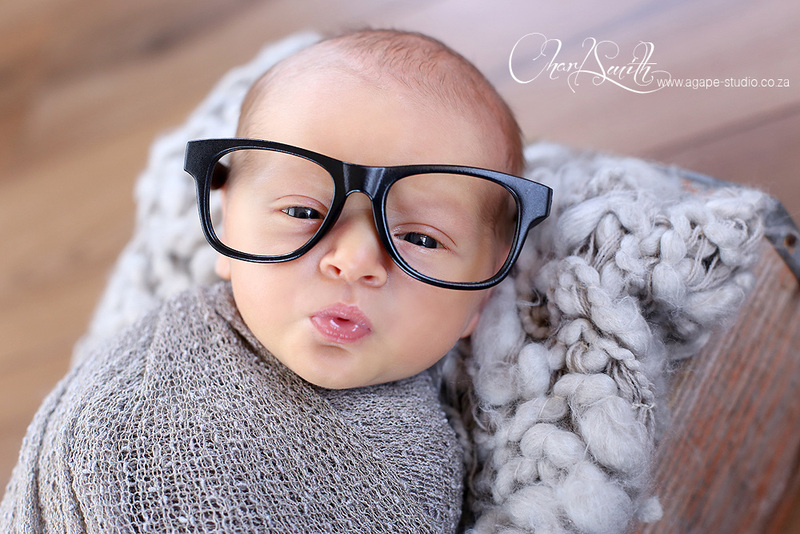 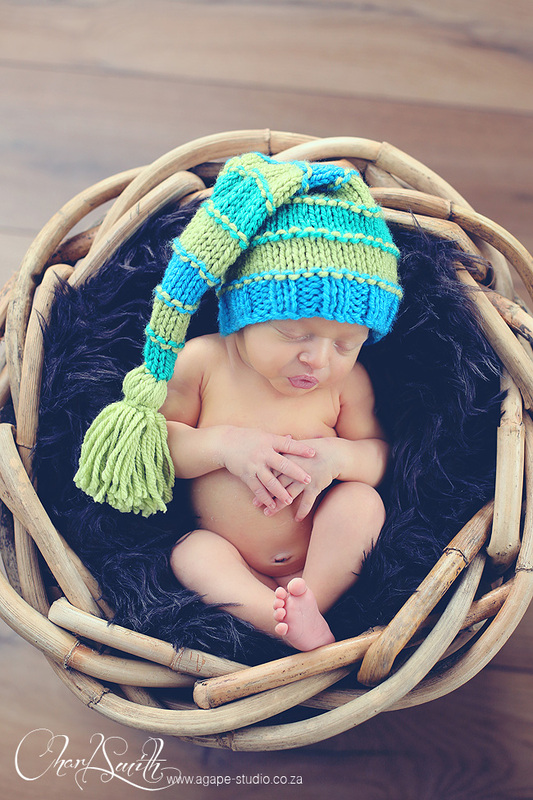 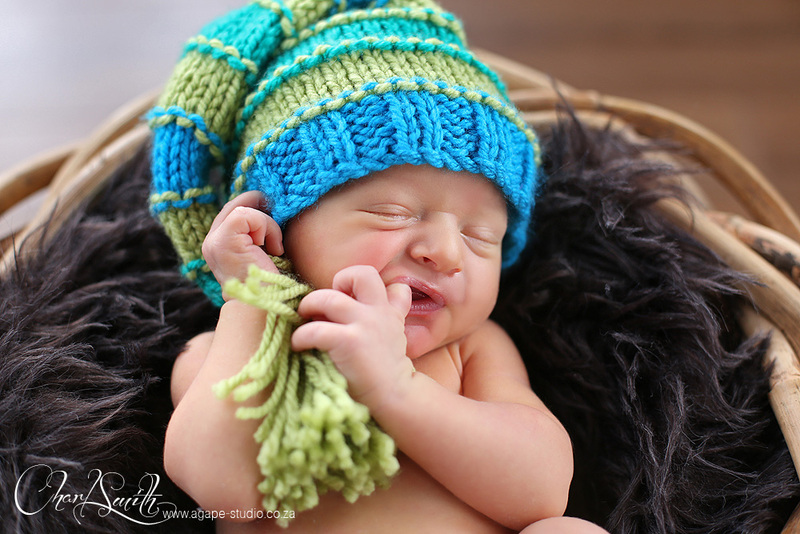 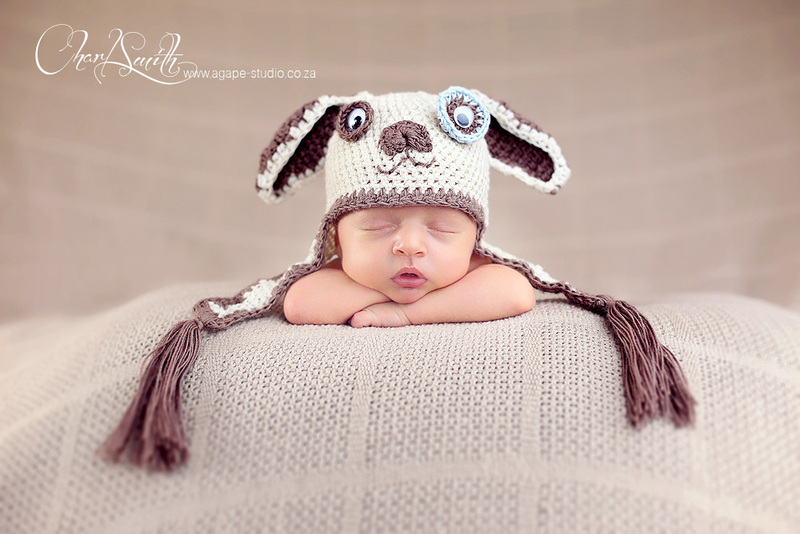 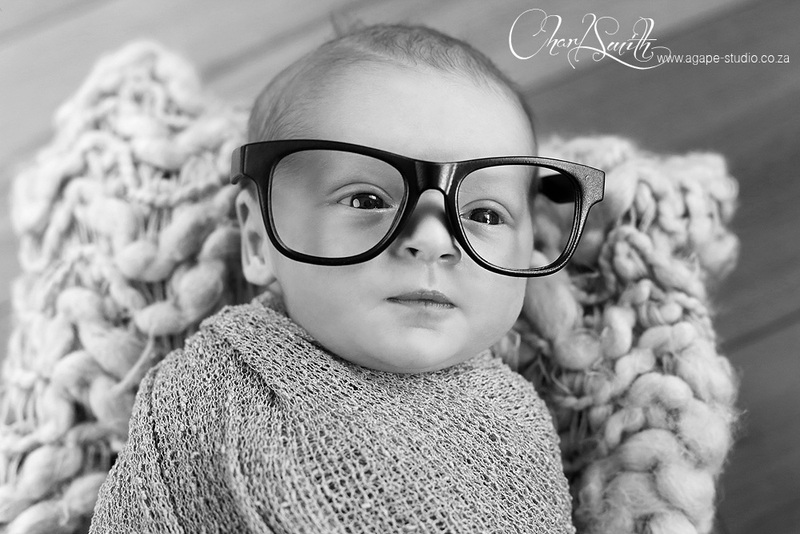 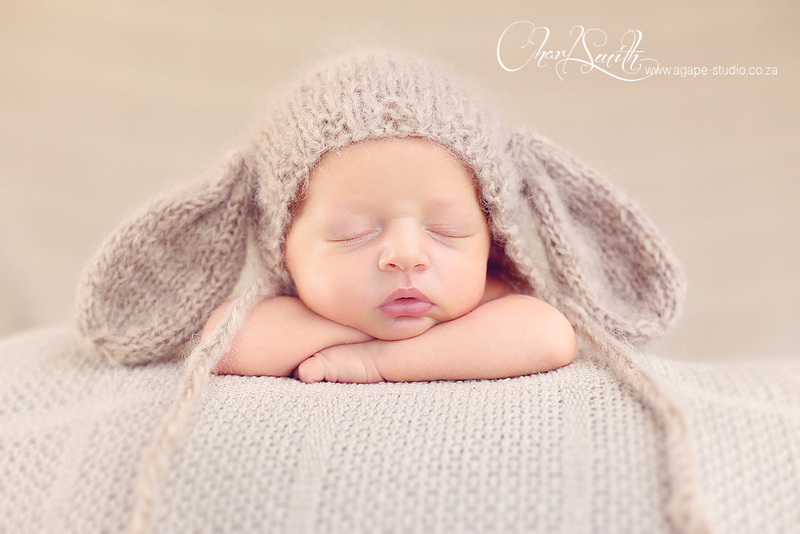 I am so happy to share some of little SKYLER's newborn photos. 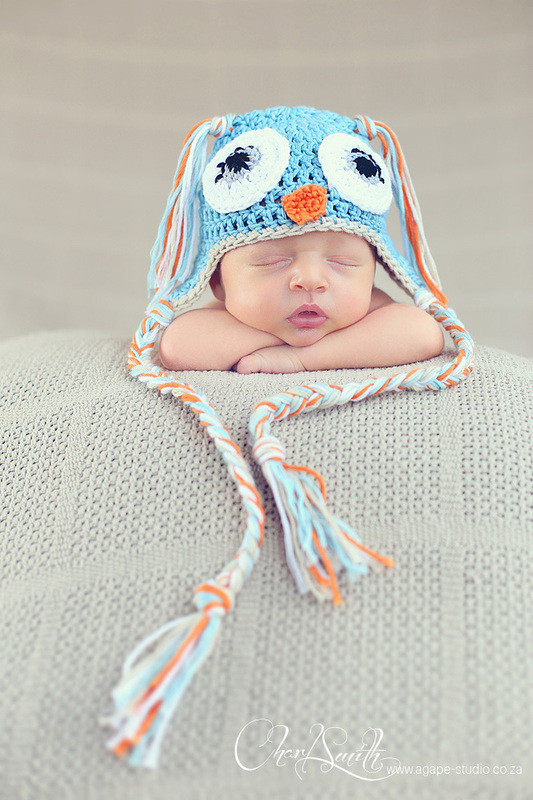 He is such a cute little man. 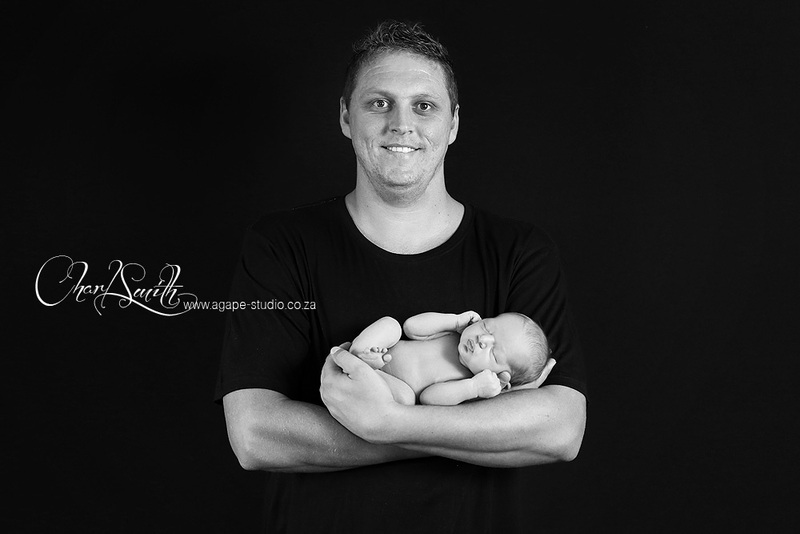 Was great to see his parents, Ernes and Belinda, again and I am sure you guys enjoy this little big guy sommer a lot.